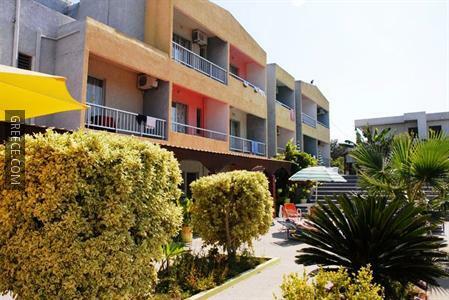 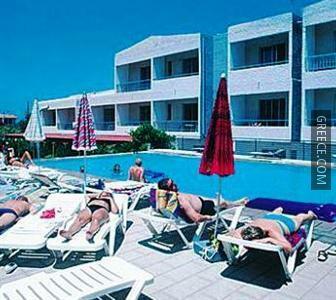 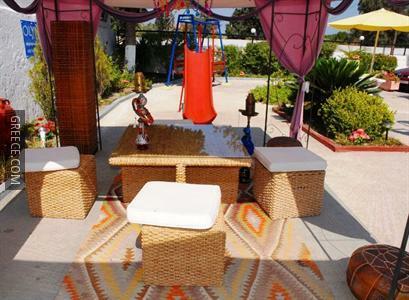 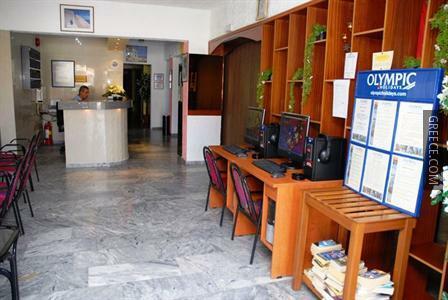 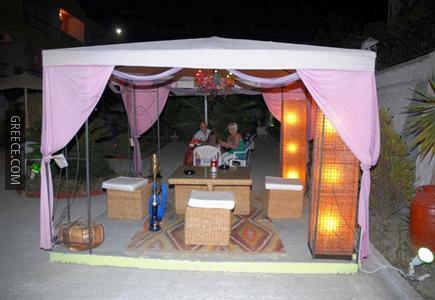 Set in Ialysos, the Lisa Hotel is an easy drive from Rhodes City. 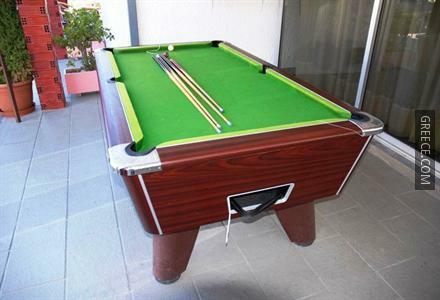 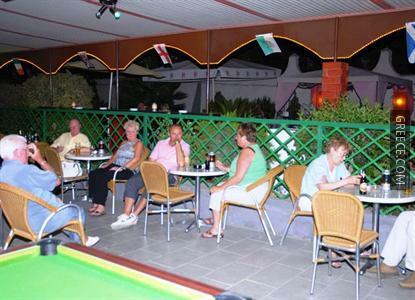 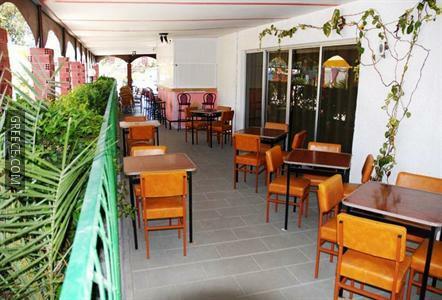 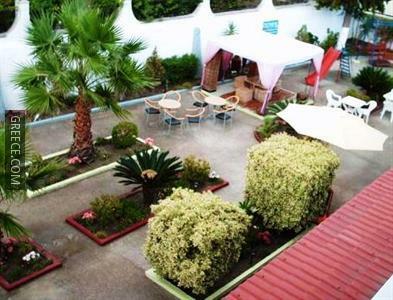 Facilities at the Lisa Hotel include a 24 hour reception, a terrace and a swimming pool. 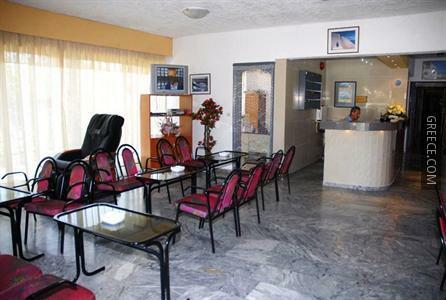 The hotel also provides internet, a snack bar and a garden. 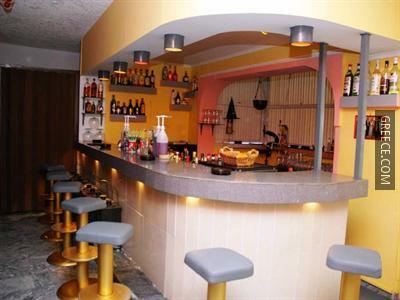 The Lisa Hotel's bar provides a relaxing setting for an evening drink. 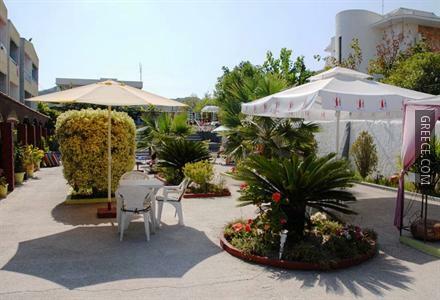 Diagoras International Airport is less than a 20-minute drive from the Lisa Hotel. 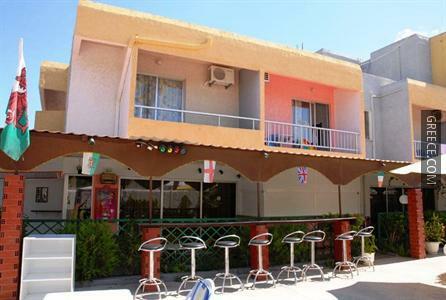 Ialysos town centre is within a 20-minute walk.